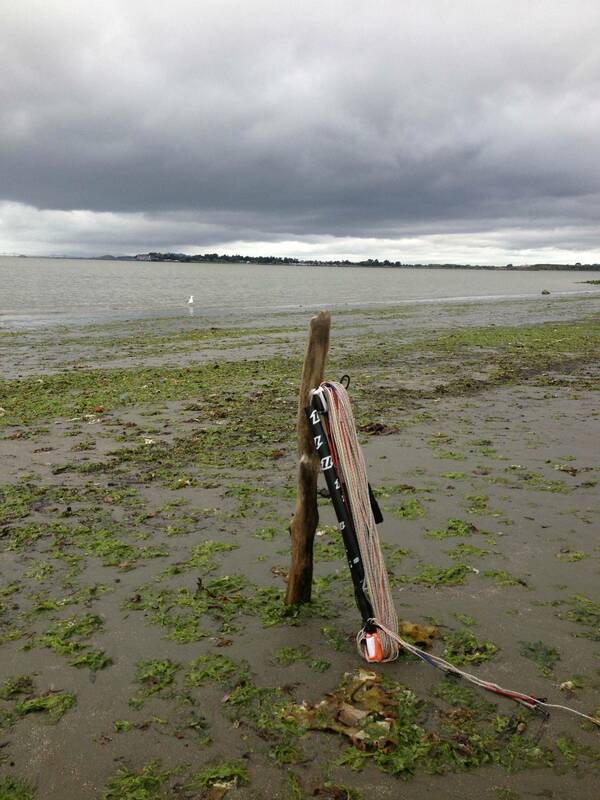 Bay Area Kiteboarding • View topic - A Wooden Spear Sticking Out of the Water---What To Do? A Wooden Spear Sticking Out of the Water---What To Do? Re: A Wooden Spear Sticking Out of the Water---What To Do? Living close to third & a fan of this type of mission, I'm down. Currently traveling, I return on Tuesday. There's a nice -.30' low low on the tables for Wednesday @ 7:30a. In the absence of earlier ambition, I'll be there w/ tools & handle it Wed.
-thx for the pics & treasure map. BayAreaKite wrote: The post at Berkeley is probably best handled by going out in a wetsuit on the lowest tide with a good handsaw like this one and grabbing hold of it with your left hand and reaching as far down as you can while still being able to efficiently saw and sawing it off...if it's a 4x4 it won't take long. Wash saw off in fresh water after use. I have no experience at this sort of thing and no tools, but if you (i.e., anyone) want to take a crack at this and desire an assistant, let me know. That's definitely not something that's desirable at a kiting spot. Was this right in the launch zone at Point Emery? 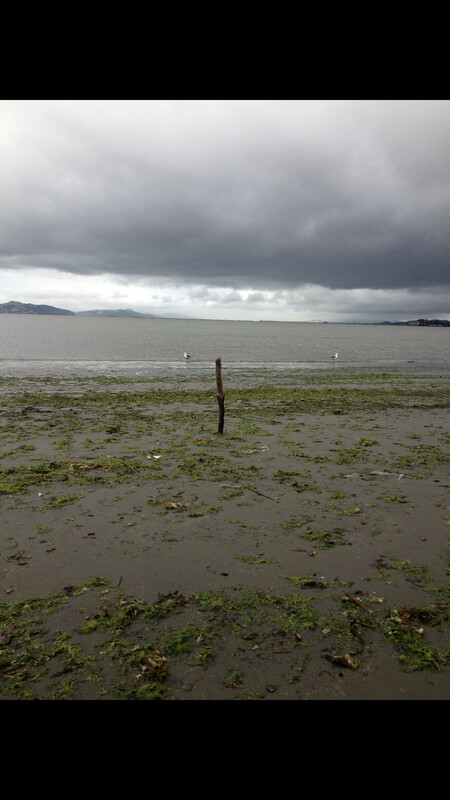 I think I can do it this next week, can anyone post when we will see our lowest tides for Berkeley this week? Seems to be in afternoons lately? Yea, That "spear" was right in the LZ. Like I said, I'm down there almost every day. I'll start movin' some drift wood and do some beach clean up. Good excuse for me to get out of my truck and walk around. I also want to hit Toll Plaza. Tapatalk said post failed so I reposted. Sorry for double post. Last edited by jsin138 on Wed Apr 10, 2013 11:55 am, edited 2 times in total.